When you hire Mandy & Randy Weddings, we extend our service to you beyond the photos we will capture on your wedding day. We want to make the entire process of planning your wedding as effortless as possible. Most brides and grooms find getting started to be the toughest part and with that in mind, we have put together templates of a wedding day timeline to help you manage your day. Advice – We like to have at least 20 minutes for the detail shots because this will give us ample amount of time to capture the perfect photo of your wedding dress, rings, bouquets and the other details of the day. If the bridal suite is a little crowded, we may take your items to another room. If the bride and groom are getting prepared in different locations, please schedule in additional travel time. Advice – Reserving an hour for these photos is ideal because this gives us enough time to capture all the candid moments between the bride and her bridesmaids, as well as the groom and his groomsmen. These are often the most emotional and memorable moments of the entire wedding day, so we recommend couples allot enough time for these photos. 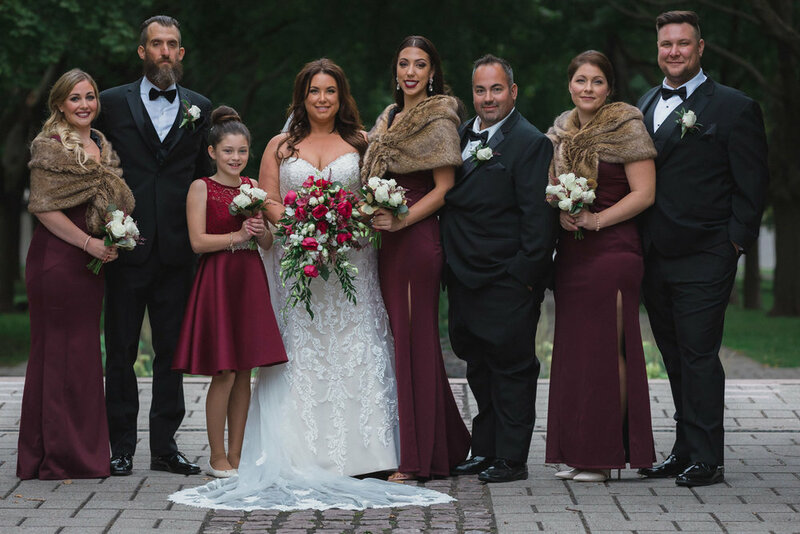 Advice – After the ceremony we suggest couples schedule about 30 minutes for the wedding party photos where we focus on natural and beautiful images of your bridesmaids and groomsmen in a variety of poses. We start off with a large group photo of the entire wedding party, bride and groom included. We then transition into group photos of the bridesmaids and groomsmen alone as well as individual portraits of each member of your wedding party. 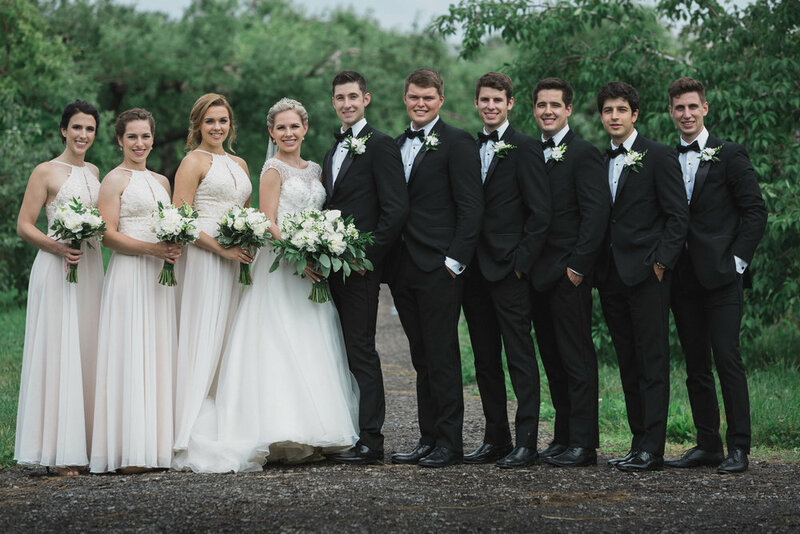 These individuals are the ones you have chosen to be closest to you on your wedding day, so we feel it is important to take the time to highlight each individual in a beautiful light. Advice – After the ceremony we suggest couples schedule about 30 minutes for photos of their immediate family. Like the wedding party photos, we will start with a group shot and then work our way down to individual images of each family member. Being in the wedding business as long as we have, we know how these photos can sometimes be the last ones a father has with a daughter, or a mother has with her son. Life can change in the blink of an eye, and it is for this reason we put great care and thought into these photos. Advice – Some couples make the decision that they want to have photos with all of their wedding guests, while others want to narrow the list down to a select few. That is a very personal decision; however, we generally advice couples that it will take about 3-5 minutes per group photo. Since extended family and friends are often not aware they will be needed for formal photos, it is best to advice them beforehand. We also suggest having someone at your wedding to help round people up for the photos. Advice – We recommend that brides and grooms schedule their couples session about an hour before sunset to allow for optimal lighting conditions. This time of day is referred to as the “golden hour”. Many couples fear this portion of the wedding day because they are not experienced at posing for the camera. Those fears however, should be laid to rest immediately. If you have booked us for an engagement session, we have already gone over some of the poses we will do on your wedding day. If you opted to skip the engagement session, not to worry. Within a few minutes we will have you feeling very comfortable and at ease. Advice – We typically take these photos during the cocktail hour, before guests enter the reception. Couples put a great amount of time and effort into the decorations of their venue, so we want to be able to capture every detail for you. We hope you found this breakdown of a typical wedding day helpful. Of course, this is simply a template and nothing is set in stone. 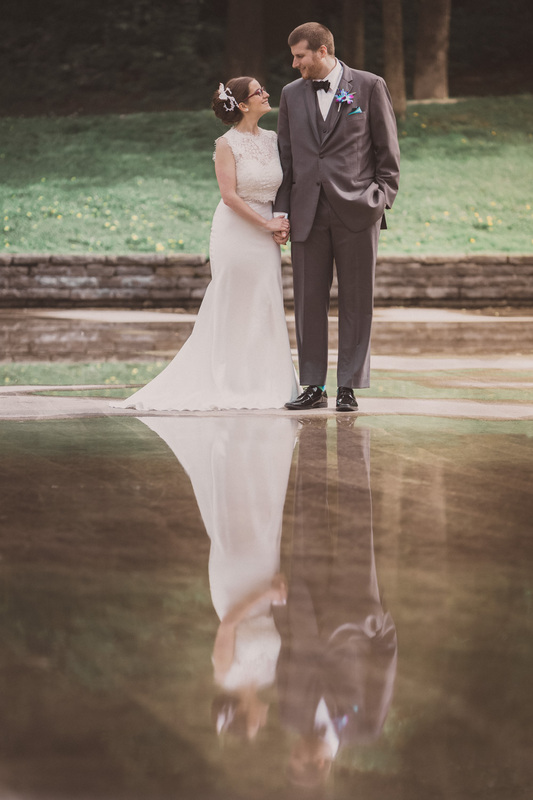 Couples who have small weddings might need less time for the formal family photos; while couples who want to incorporate a first look session into their wedding day will need to allot additional time for that. If you would like a full day of wedding coverage where nothing gets missed, we offer a wedding package to fit those needs. We also offer packages for those who simply want the essential moments to be documented. We invite you to check our our packages page, or to contact us for more information.